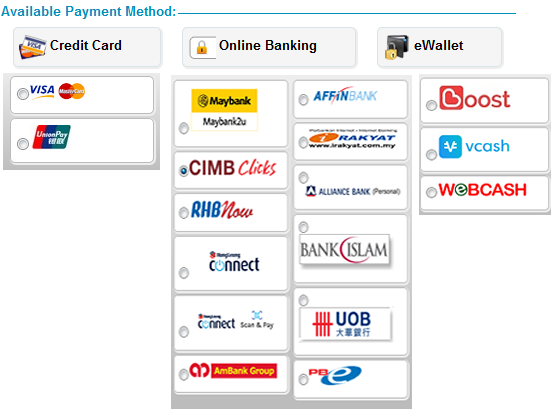 Small and medium enterprises (SMEs) occupy an important and strategic place in Malaysia. Access to the much needed financial credit facilities is very critical to the viable and yet collateral-lacking SMEs in the country. 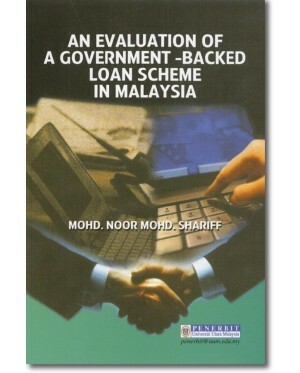 Not many literatures were written about the government-backed loan schemes and the ‘complexities’ accompanying its operations as perceived by the SMEs owners/managers. Therefore, the effort to investigate SMEs and entrepreneurial finance by taking into accounts the problems and difficulties associated with it deserved commendable recognition. 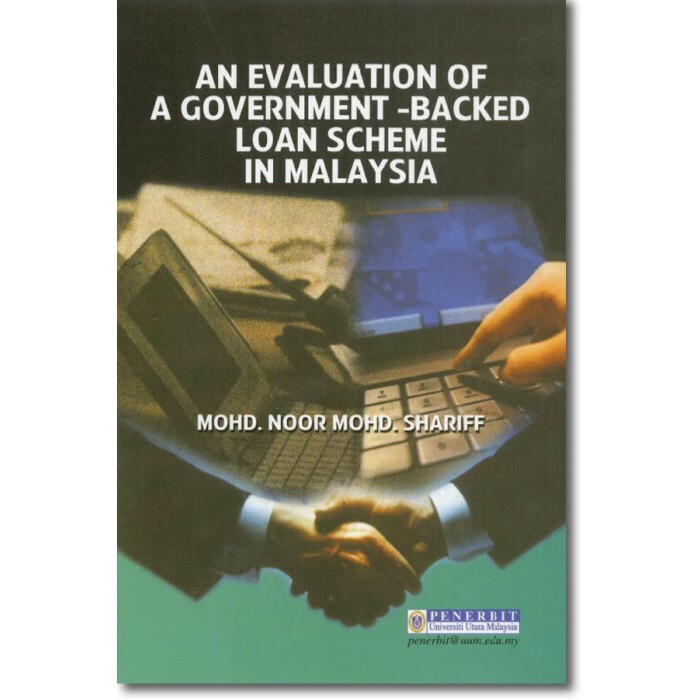 This monograph reflects the new contributions and insights that SMEs business community and academic researchers are generating in evaluating one of the facilities available in Malaysia.